Plan on a higher level. 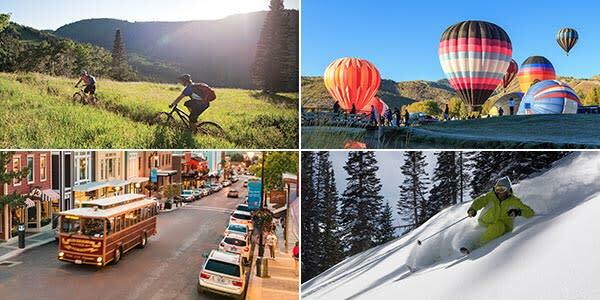 Stunning Wasatch mountain range, world-class resorts, must-dine restaurants and must-experience adventures, all just 35 minutes from the airport. Create a meeting or incentive trip that is teeming with destination allure. 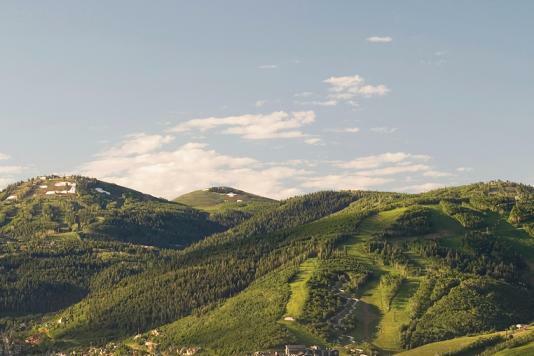 Resources like an experienced team of experts and one-click checklists help elevate your planning to a higher level…Park City’s level. Summer meeting location? Check. Fall meeting location? Check. Spring meeting location? Check. 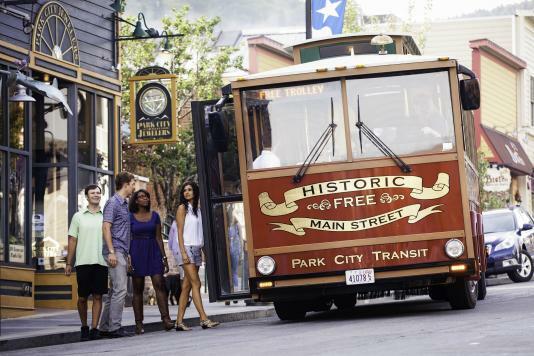 There is something for everyone in Park City - any time of the year. 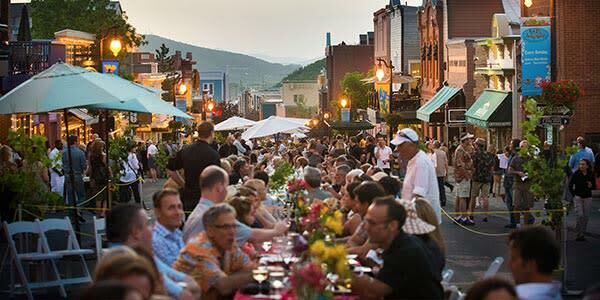 Destination knowledge and community and vendor relationships are just a few of the invaluable resources that planners can utilize from our team of experts. 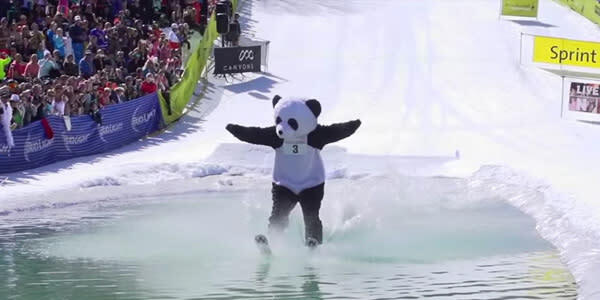 With close proximity to the airport, world-class resorts and must-experience activities, Park City is loaded with opportunities for the perfect incentive trip. 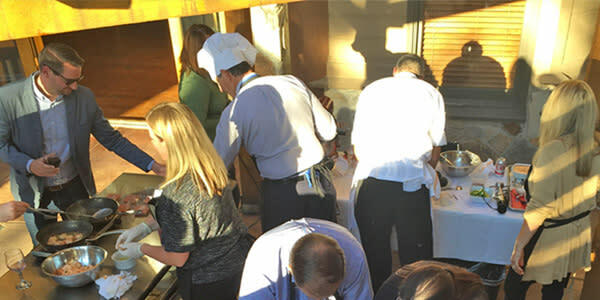 Marketing materials, travel and location logistics, group dining options and more — see our helpful corporate meetings checklist in one quick click. See the 10 must-do springtime events and activities that will awaken your meeting, your attendees and your itinerary. 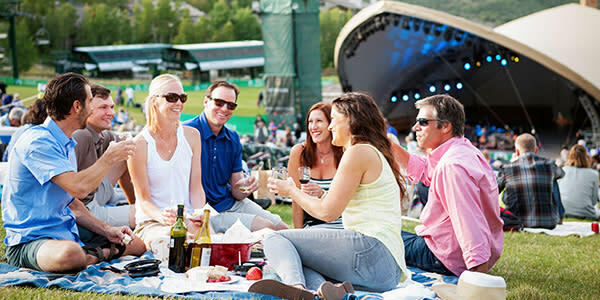 The summer months are when groups can experience some of the best Park City has to offer. See why. 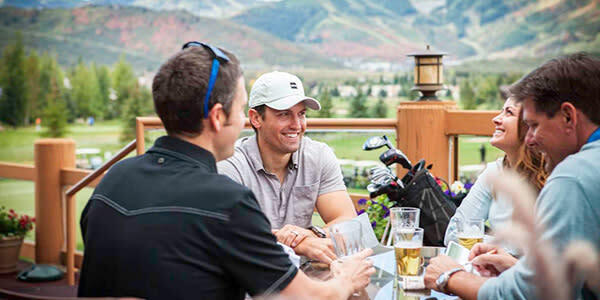 Fall in Park City is one of the most ideal times to have your meeting. 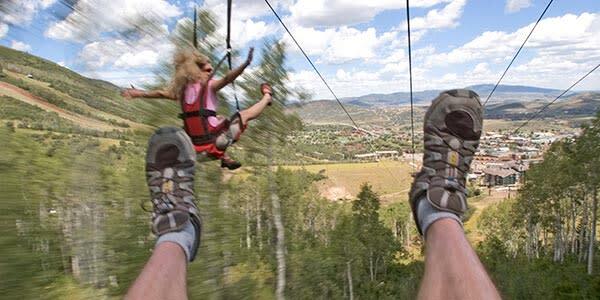 See the 10 must-do activities that are excellent during this beautiful season. An elevation of 7,000 feet plus world-class destination offerings will take your meeting to a higher level. Experience it firsthand.